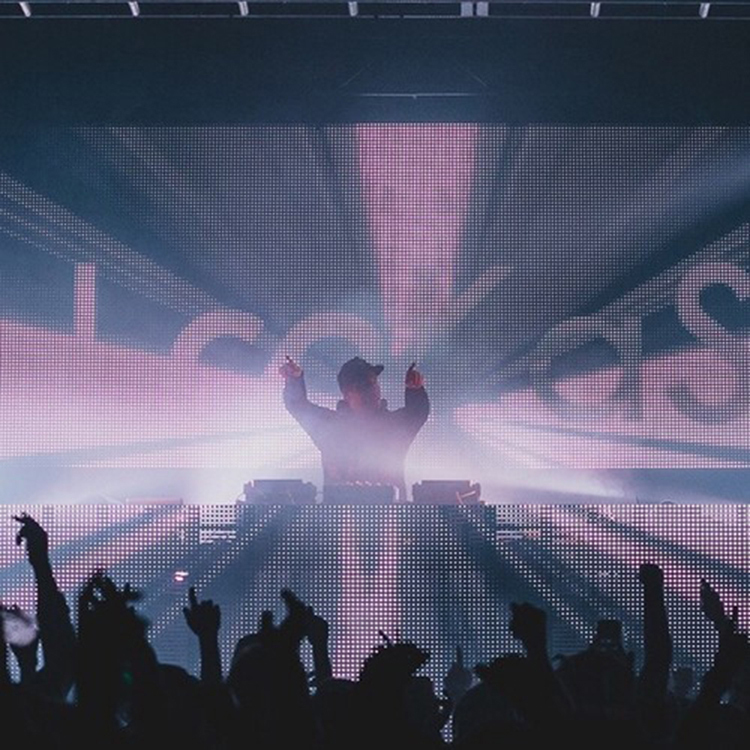 It seems as if Lookas is ending 2014 with a big bang! He recently hit a milestone on Facebook, 100,000 fans! That is incredible! We at EDM Assassin want to congratulate him on this feat! To celebrate this as well as the end of the year, Lookas has released a lovely 100K mix that is absolutely amazing. It is the perfect way to end this year at a party or at a pregame. Check it out now and download it as it is free!